… and therefore, dear customers, readers and other interested people, we would like to reach you on this channel in the future. Why is it worth visiting our blog on a regular basis or even subscribing for it? 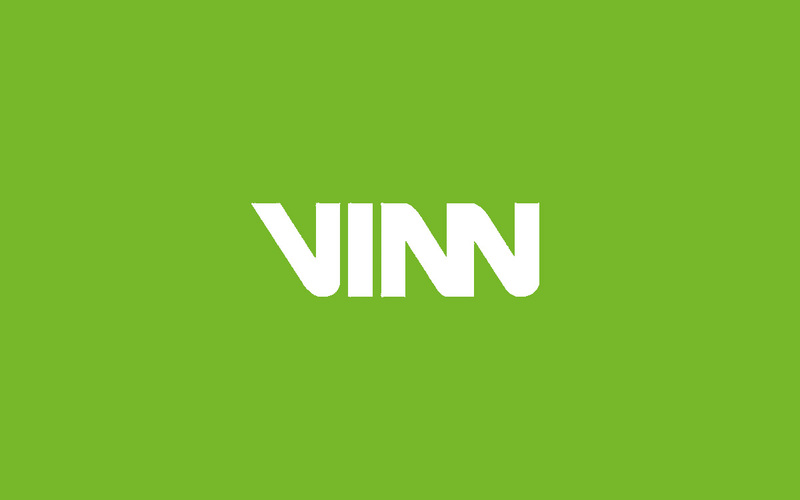 We, the VINN publishing team, will keep you informed about all relevant developments on digital hotel management and simply and briefly present VINN’s solutions. You can read about how to keep up with future hotel business and which relevant products to consider. We’ll also let you know at which events you can meet us, the VINN staff, and what is new on trade fairs and branch events. In other words: We will take you on the journey. Get on!